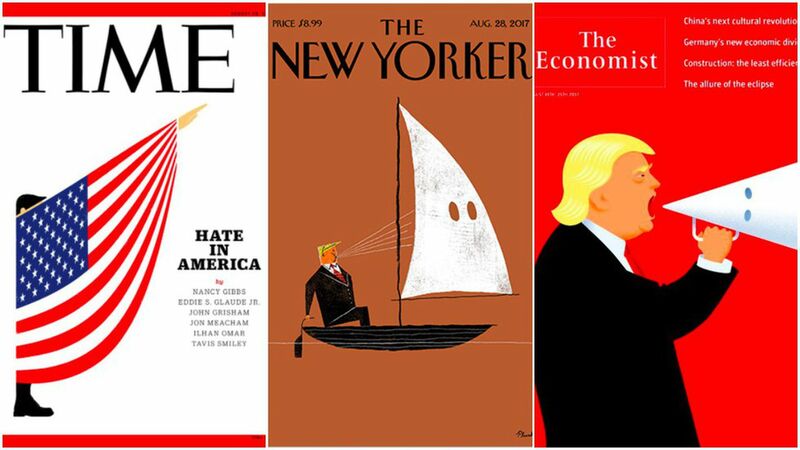 Many magazines are reacting with covers alluding to Trump's role in the racial tension currently reverberating through America after the white nationalist rally in Charlottesville, Virginia. 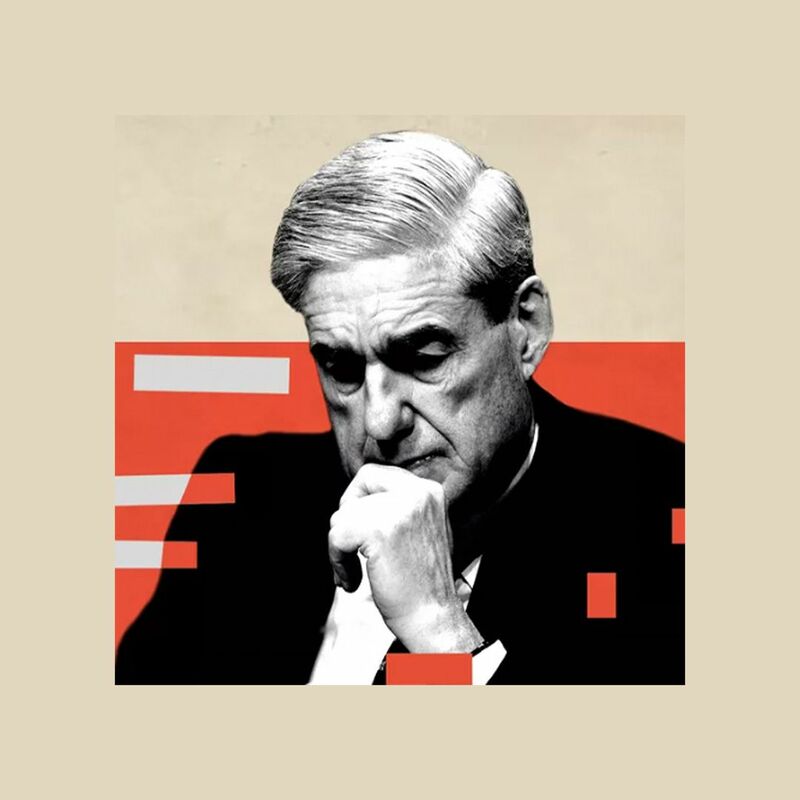 Go deeper: Axios' Mike Allen on two nations, divisible, under Trump. And here are some of the most anti-Trump magazine covers from the year, as well as 5 ways to make a winning Trump magazine cover.